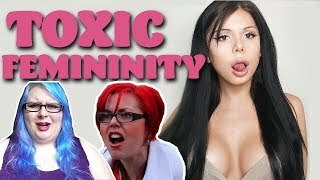 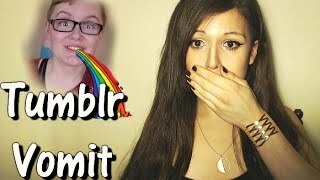 Discover Blaire White's Youtube and Instagram stats, most viewed videos and tag analysis. 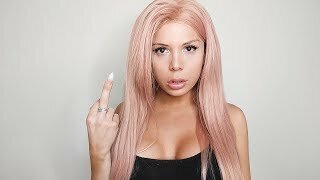 My name's Blaire. 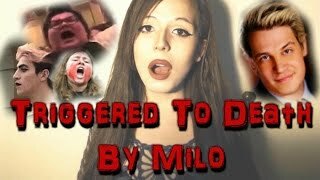 I create videos making fun of ideologues and cultural marxism. 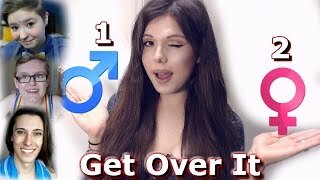 Get inspired by discovering the TOP 100 Youtube videos of Blaire White. 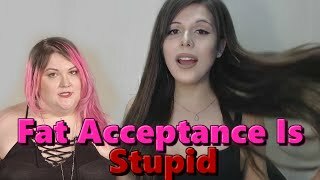 The Truth: I'm an SJW. 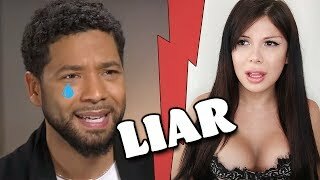 JUSSIE SMOLLETT IS A LIAR. 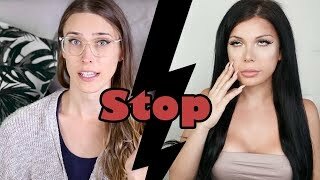 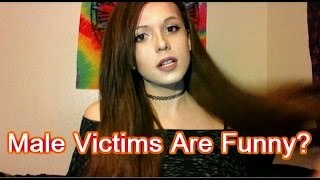 Discover which video tags are used by Blaire White for the most videos.